Fight a Desperate War in Galactic Civilizations III: Mercenaries, Available TODAY! 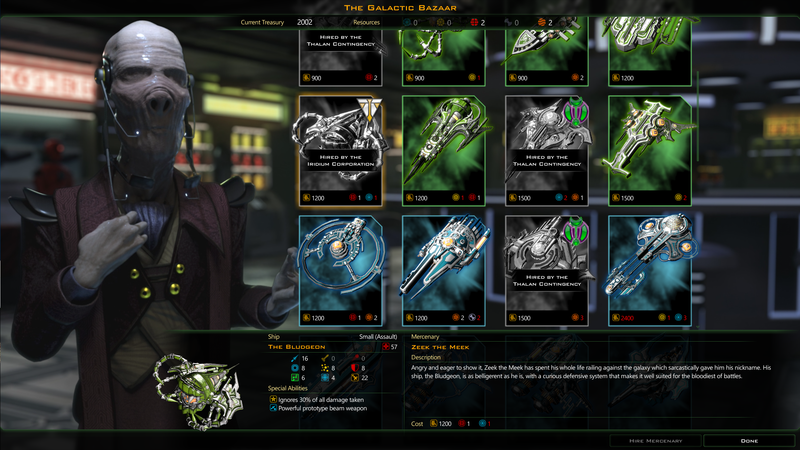 Galactic Civilizations III is the largest strategy sandbox ever made. Start with a single world and expand across the galaxy through diplomacy, trade, cultural hegemony, or military conquest in this single-player or multiplayer 4X strategy game. How will you rule your galaxy? 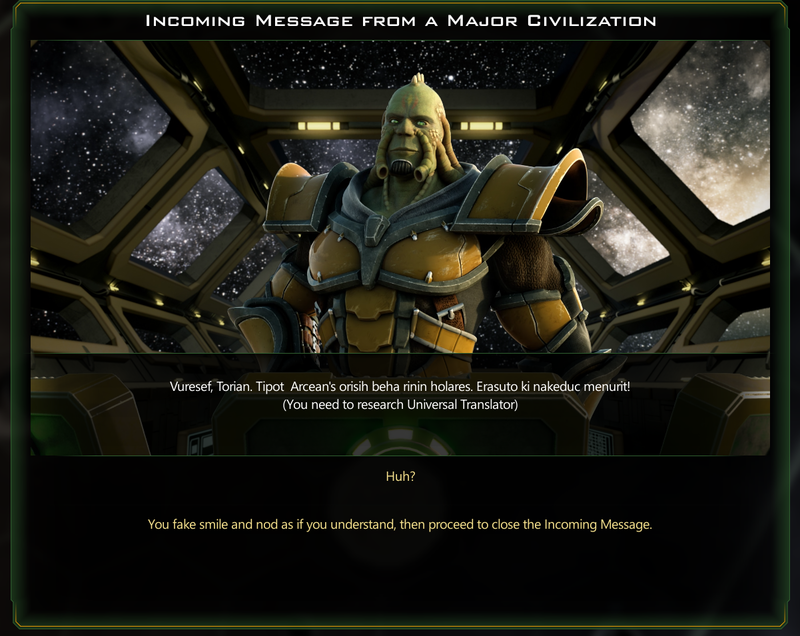 Don't own Galactic Civilizations III yet? Get it on Steam or buy direct from Stardock for 25% off through Monday, February 22 at 1PM ET! Galactic Civilizations III: Mercenaries is available today! Get it from Stardock or here on Steam. For more information, check out www.galciv3.com/mercenaries. Discover Galactic Bazaars and choose from dozens of mercenaries for hire! Want to improve a planet? Many mercenaries will help boost your economy, technology, construction, morale, and more. Is that anomaly a little too dangerous to risk your own life and limb over? Pick a combat mercenary suited for the job and order them to do your bidding. Your bones are fragile, after all. No one likes being farmed for meat. The Torians have had enough! Hire mercenaries and use them to help lead the Torians escape their Drengin oppressors in an exciting new campaign. Rebuild your shattered empire from the ground up and thrive in the face of adversity. Every mercenary has their own unique ship for traveling across the galaxy in style. Speaking of style, there are also new ship parts to enhance your own customizations! Check out the ship editor and enjoy all of your new creation options. I have a question. I own Galactic Civilizations III on Steam. My only method of payment is a VISA Debit Card which Steam does not accept. So, I buy off of Green Man Gaming for Steam product keys and then redeem them in my Steam client. GMG is an authorized reseller and I have had no issues with them over many purchases. As of this writing GMG is not (yet) selling Mercenaries on their store. If I buy directly from Stardock will I get a product key I can then redeem on Steam? I don't want to chance spending my money without that reassurance. If I buy directly from Stardock will I get a product key I can then redeem on Steam? Thank you, with that reassurance I just went and bought it. It worked, got a Steam Product Key. It was only a 42.1 MB download however, I expected more than that. Of course the patch that came earlier today was about half a gigabyte so I assume much of the expansion was in that.. Thank you, with that reassuranceI just went and bought it. Great, hope you enjoy it. If you re new to GC it can be a bit overwhelming but there are good guides and videos out there. Still enjoying the mercs and the different strategies you can now try, merchants and economic players can really make great use of them. Mainly came by just to say I also really like the arcean ship set, mad props to the artist for that. Using their tech tree too, still think aquatic is underpowered, I picked it myself too for a custom race but I can't see myself picking it over adaptable, certainly in any galaxy of size above small. Maybe double the amount of water tiles per age, even triple tbh, three more tiles an age on one planet isn't going to overpower the trait but it might well even it out. 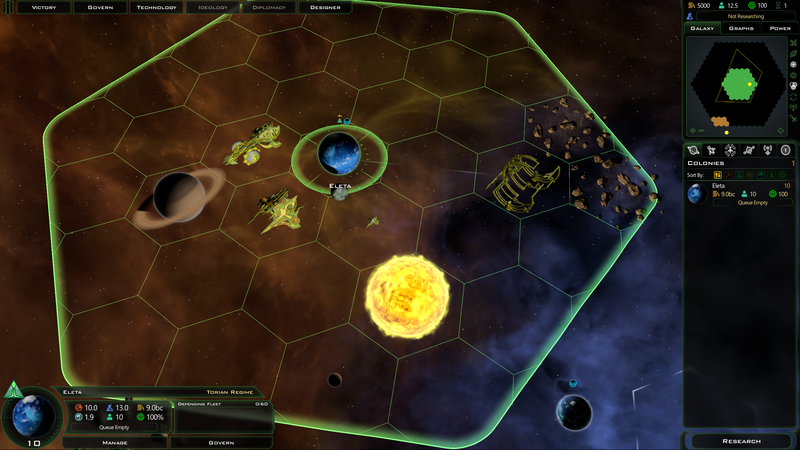 Stacking up to 9 more tiles instead of 3 in the game would make it more tempting for the major capitals and planets you have. I noticed that the game is loading faster. I just noticed something odd about Lord Vega this morning. He is not Lord Vega, he is Lord Verga. I wonder if the Arceans have a new leader or if it is a typo. My current game with mercs is on insane with about 15 AI, did they just patch or something, if not I'd advise disabling all mods, if that doesn't work a reinstall. I'm guessing it may just be a generation bug? Wow how did I miss that! What the crap! Going off of what's written there I'd think it's still Vega aye. Weird! Stardock? I just want to tell Stardock that the ship designs in Mercenaries are the best I've seen so far! They are all really cool and I love all the bizzarre mercenary ships (with big maws especially) as well as the Torian and Arcean ships which are both beautiful to look at, regardless of colorscheme. 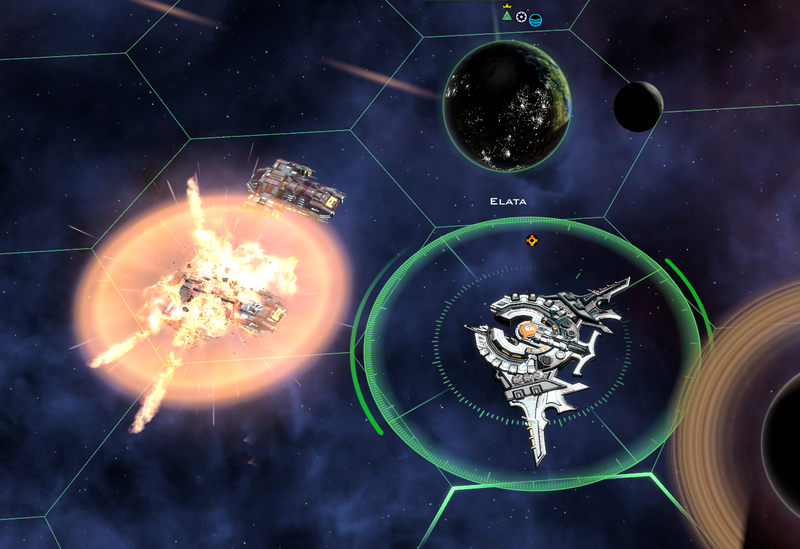 For being two species having just seen their worst time in history, they sure know how to compensate with some glorious starships.